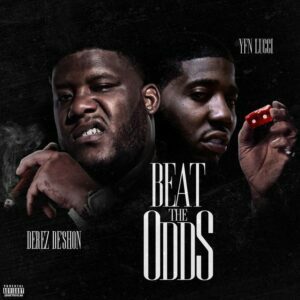 Watch Derez De’Shon’s new video for “Beat The Odds” featuring YFN Lucci. 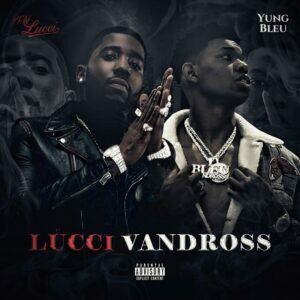 Derez De’Shon and YFN Lucci drop the official music video for their single “Beat The Odds.” Directed by Motion Family. 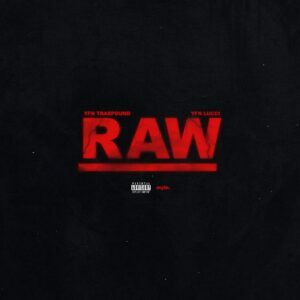 Derez Deshon drops off his brand new single “Beat The Odds” featuring YFN Lucci. Produced by Nick Mira & Tay Taylor. YFN Lucci and Yung Bleu team up on collaborative mixtape “Lucci Vandross”. With 10 tracks in total, a solo feature comes from Wiz Khalifa. Listen to “Safe Mode” remix by 24heavy. 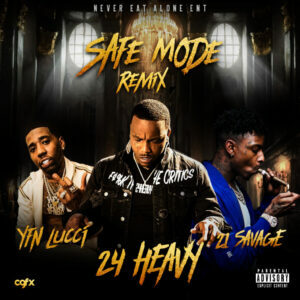 Atlanta Rapper 24heavy releases a remix to his smash hit titled “Safe Mode” featuring 21 Savage and YFN Lucci. Watch new music video for “Designer” by Healthy Chill. 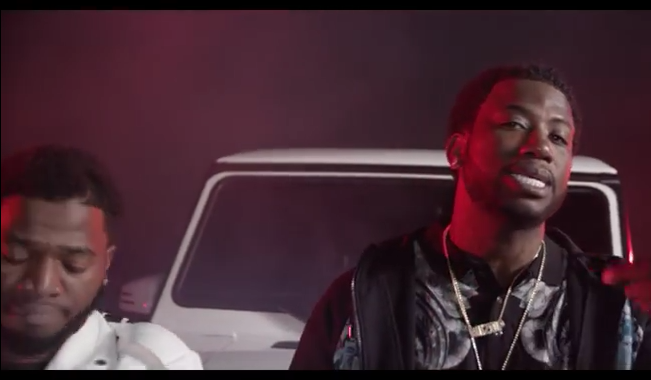 Healthy Chill drops the official music video for “Designer” featuring Gucci Mane and YFN Lucci. Directed by Picture Perfect and produced by Zaytoven. Watch new visual for “Gotta Play The Game” by Jim Jones. 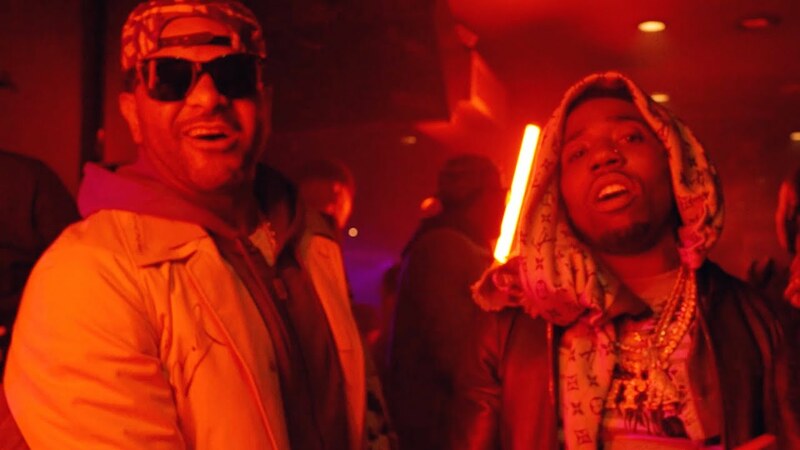 Jim Jones releases the official music video “Gotta Play The Game” featuring YFN Lucci. Directed by Jim Jones and Shula The Don. 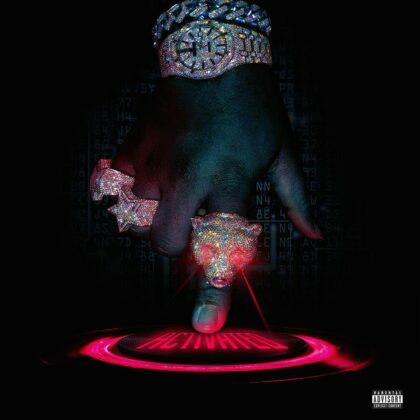 Tee Grizzley releases his new project “Activated.” With 14 tracks in total, features come from Jeezy, Chris Brown, Lil Durk, Moneybagg Yo, YFN Lucci, and more. Production is handled by the likes of London On Da Track, ChopsquadDJ, Helluva Beats and more.